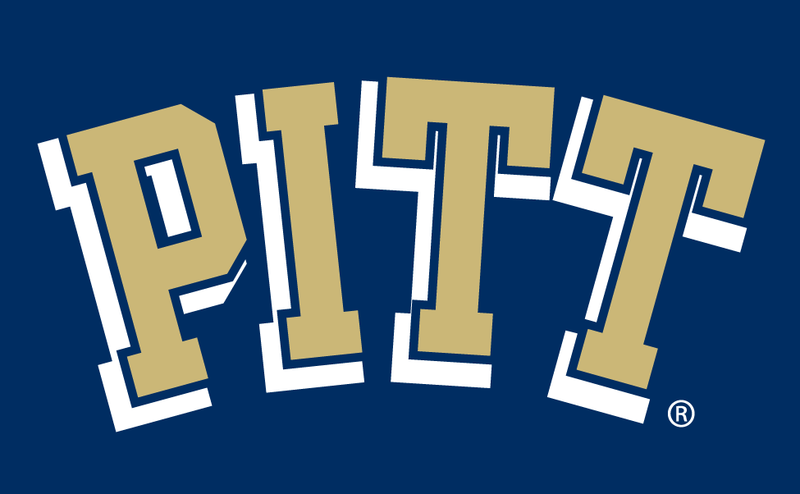 Former Pitt assistant coach Bill Barton will become the next head coach at New England prep school powerhouse South Kent School. 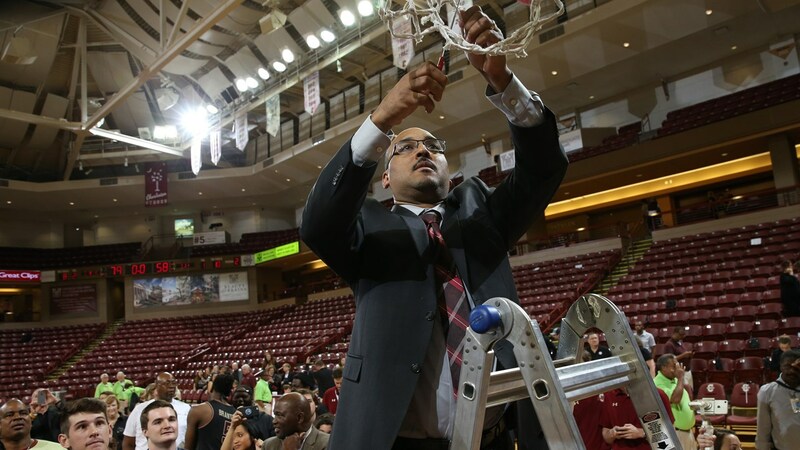 He will replace Kelvin Jefferson who became an assistant at Old Dominion last week. 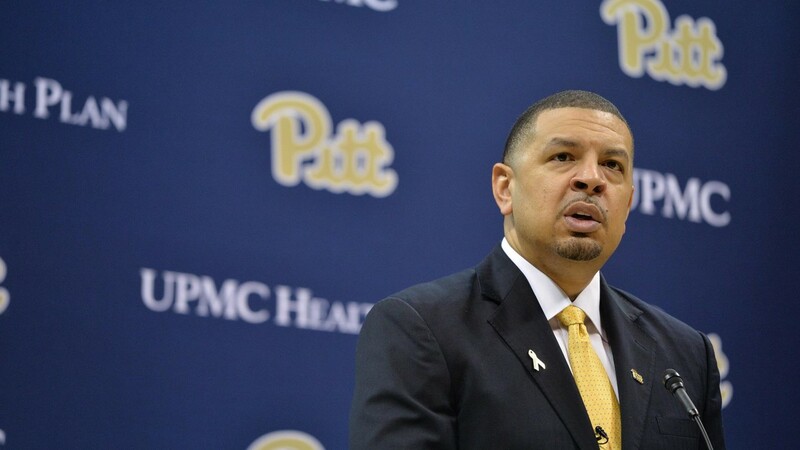 Barton had been on Jamie Dixon’s staff for the past five seasons, and has also worked at Marshall and Duquesne. He had a ton of success at the prep level as the head coach at Notre Dame Prep (MA) from 1997-07 where he went 255-66.